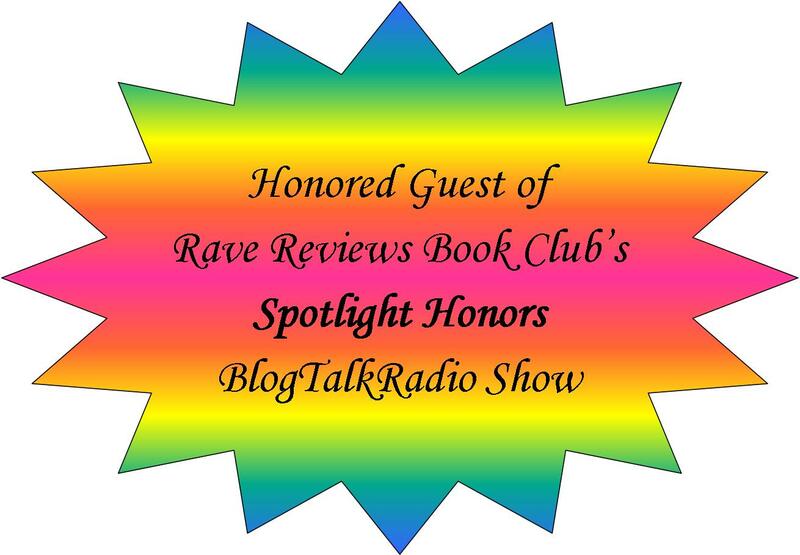 My interview with John Howell on Rave Reviews Book Club’s Spotlight Honors Blogtalk Radio Show. It was such a fun interview. Well worth listening to. 🙂 And check out all of the other amazing authors who have been on one of the several amazing Blogtalk Radio Programs that Rave Waves Book Club hosts. Starla Faye of Two Talk Books interviews me about my journey and about the writing of Captured Lies. Why did I pull my book from a traditional publisher? After 20 years of working a regular nine-to-five job, Millet’s Glenna Mageau decided to trade it all in to follow her dream of becoming a published author. Last October, Mageau realized her dream with the release of her first published book, Captured Lies. The suspense novel, which Mageau originally wrote several years ago, is now available as an e-book on Kobo, Amazon, iTunes and Smashwords and will soon be available on the Barnes and Nobel site as well. In an interview with the Pipestone Flyer, Mageau says that she has been writing as a hobby for most of her life before deciding to quit her day job and become a full-time writer. “Anything that could happen, did,” she said, referring to the passing of her father and mother-in-law within the same year. “(Those experiences) influenced a lot of the book,” she added. To help her deal with the stress in her personal life, Mageau turned to her writing. “Writing can be an escape…you’re creating a character and their world,” she said. Eighteen months ago, Mageau decided to pursue her dream of becoming a published author and sent her manuscript out to a few people to be read. “I really wanted to be an author, she said about the decision to quit her job and become a full-time writer. Mageau self-published her book as an e-book, which was officially released last October. The suspense novel follows the main character, Bailey, a young woman who discovers that her entire life has been a lie. Mageau said that anyone who enjoys suspense or murder mystery novels would enjoy her fast-paced book. “There are some good twists. There is a little romance but it’s secondary to the main story,” she said. Since the book was published, Mageau said she has had plenty of positive feedback, including several positive reviews on Kobo and Amazon. Mageau’s second novel, Tainted Waters, is expected to be published in late April or early May. Her second book, which is written under her pen name, Maggie Thom, is completely separate from Captured Lies, but she has contemplated writing a sequel to her first book. To help promote her book, Mageau will be taking part in several events including a book blog tour from Jan. 7 to 18 and she will appear at the Leduc Public Library Feb. 6 with several other local authors to speak about their projects. When asked what advice she would offer to any aspiring authors, Mageau says to keep writing. “Do tons of writing, and don’t be afraid to reach out and ask for help,” she said. “Just do it…there are so many people out there who are willing to help you,” Mageau explained, adding that there are websites, blogs, and online forums that wannabe writers can communicate and learn from one another. She said that anyone writing the first book shouldn’t be discouraged by any negative reviews.